The news is about the Barrack Obama Presidential Library. 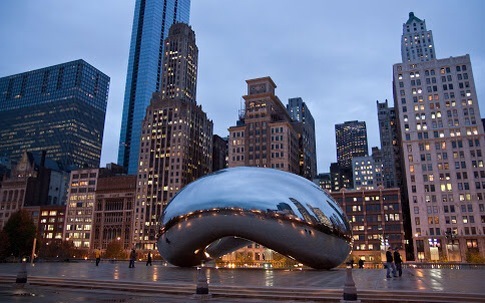 The city of Chicago has been decided as its future location. Future location = lokasinya nanti. 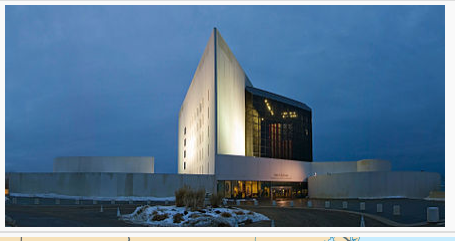 So what is a US Presidential Library, and why does it seem to be such a great importance? Such a great importance = begitu penting. 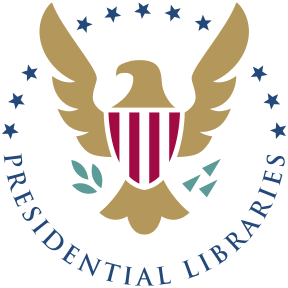 A US Presidential Library is basically a museum that hosted papers, records, collections, and other historical materials related to a particular US President during his time as a President. Historical material = benda bersejarah. So, a Barrack Obama Presidential Library will be home to many information on his life and career as a president. These Libraries are administered by National Archives and Records Administration (NARA). 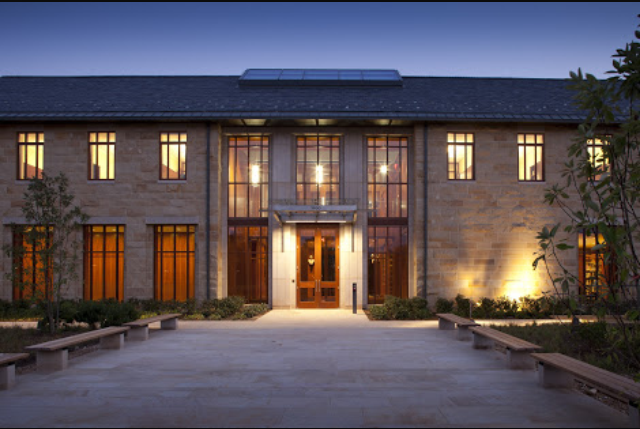 NARA administered in total 13 Presidential Libraries. But surely there are more US Presidents than that? Developed = dikembangkan, reign = kekuasaan. But how about other Presidents before him? Surely they deserve their own Libraries? Of course, and there are Libraries of former Presidents such as George Washington and Abraham Lincoln. The difference is that they are not administered by NARA. The location of the Libraries mattered because they need to have significant meaning to the President. 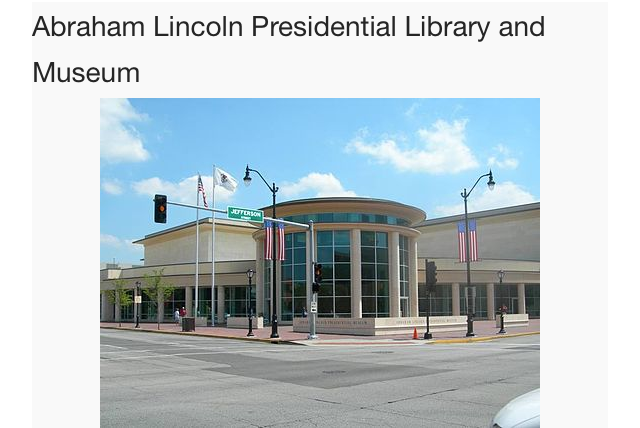 Having a Presidential Library will significantly boost tourism in that city. For Pres. Obama, there are 3 contenders for the Library location: New York City, Hawaii, and Chicago. New York City is where he finished his undergraduate study in Columbia University. Honolulu is where he was born. But Chicago is chosen because it’s the city that mattered most to him. Pres. Obama was a law professor at University of Chicago. His political career also took off from the city. Takes (took) off = dimulai, diluncurkan. Fred W. Smith National Library for the Study of George Washington in Fairfax County, Virginia. Abraham Lincoln Presidential Library and Museum in Springfield, Illinois. 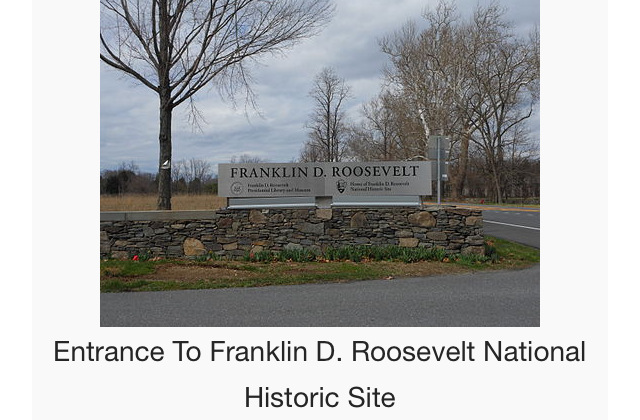 Franklin D. Roosevelt Presidential Library and Museum in Hyde Park, New York. John F. Kennedy Presidential Library and Museum, Boston, Massachusetts. 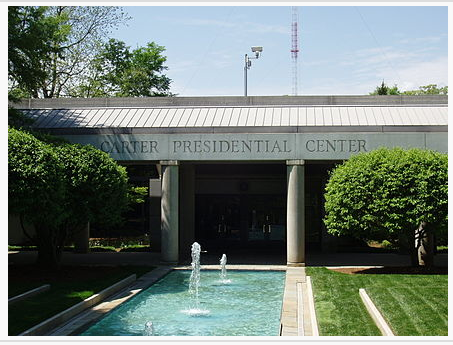 Jimmy Carter Presidential Center, Atlanta, Georgia. 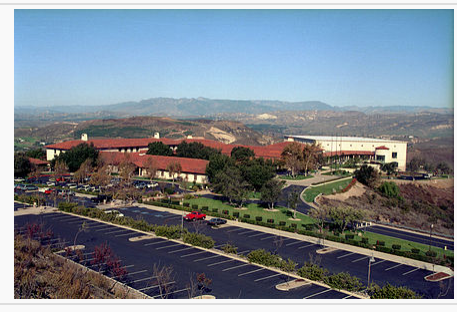 The Ronald Reagan Presidential Library in Simi Valley, California. William J. Clinton Presidential Library and Museum, Little Rock, Arkansas. 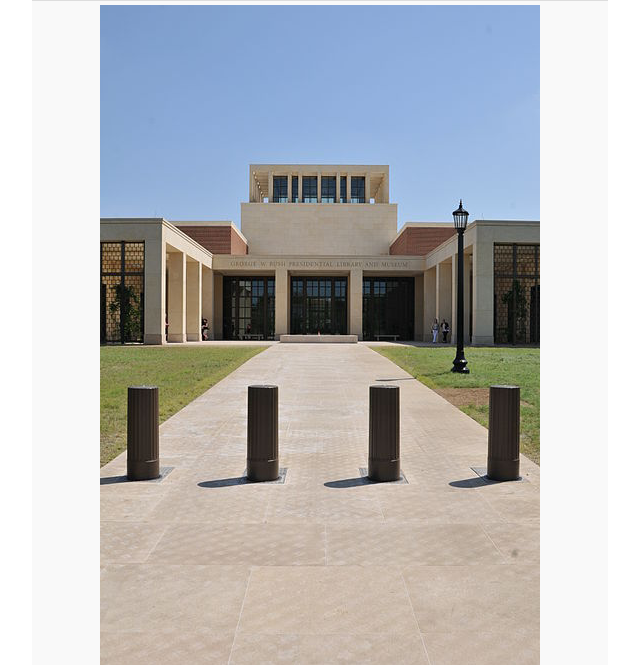 And finally George W. Bush Presidential Center in Dallas, Texas. If you wish to visit any of these libraries, don’t forget to check their websites to book your tickets. Book tickets = memesan tiket.